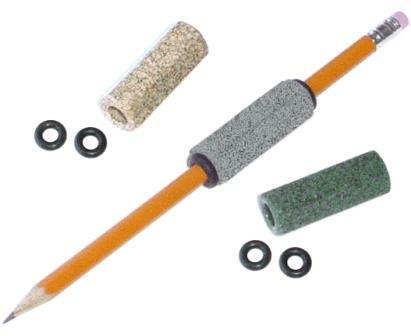 Writing Aids for people with Parkinsons include weights for pens, pencils, weighted holders, large grip pens. People with Parkinson's may find these writing aids and writing tips helpful. 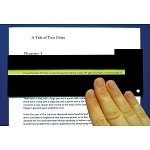 Using large print, rather than script writing, is often easier for people with Parkinson. 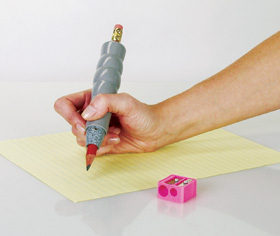 Weighted pens or pencils may help stabilize a shaky hand. 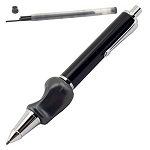 For additional grip, wrap black electrical tape, or use foam handles around the barrel of the pen or pencil. Other suggestions are to use magic markers and large tablet on an easel. If you have difficulty using writing utensils, try typing notes or letters on a computer or typewriter. 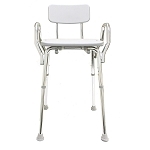 Help provide sensory motor feedback. 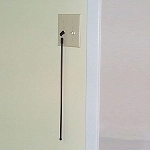 Adult Weighted Universal Standard Holder provides added weight for those having difficulty writing due to tremors, ataxia, or shaking. 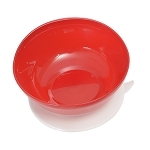 Can be used with pens, pencils markers, paintbrushes, crayons and any item that measures 1/8 in to 7/16 inch diameter. 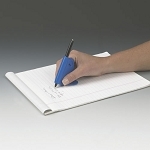 Helps to balance, guide and stabilize the hand for improved handwriting. Ergonomic computer keyboard does not require typing keys. Therapeutic writing aid helps improve pen control.